Now we are both visiting New York City for the first time in our lives we wanted to plan the things we’d like to do and if necessary reserve tickets. Danielle definitely wants to eat cupcakes when we are there. She is talking about the Magnolia Bakery since we started planning the trip. I head never heard of this famous bakery but I’m sure we will visit on of their locations. And I told Danielle I wanted to visit the famous Apple Store on Fifth Avenue. 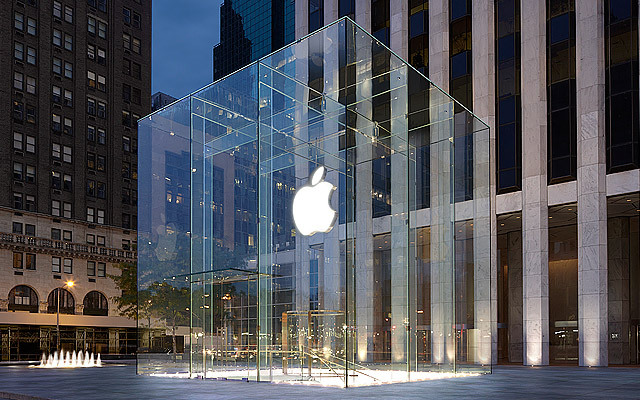 The store entrance is a glass cube only showing the Apple Logo. It’s open 24/7 and 365 days a year I’m sure we are able to fit it in our schedule. And we both want to visit at least one broadway show but we will figure out which and when if we are there. Which show we want to visit didn’t figure out yet but with The Lion King, Mary Poppins, Wicked and a lot more to pick from we are sure that it will be good one! When we were both young we wanted to visit the World Trade Center in New York to overview the big apple. But on 9/11/01 this was made impossible. The new One World Trade Center is not finished yet but the 9/11 Memorial is opened for visitors. This is the only thing we’ve planned ahead since this is something we want to see because this event changed a lot all over the world. We know that this is not everything we want to do but these are the highlights we think to see during our trip. If there are additional suggestion please leave these in the comments! 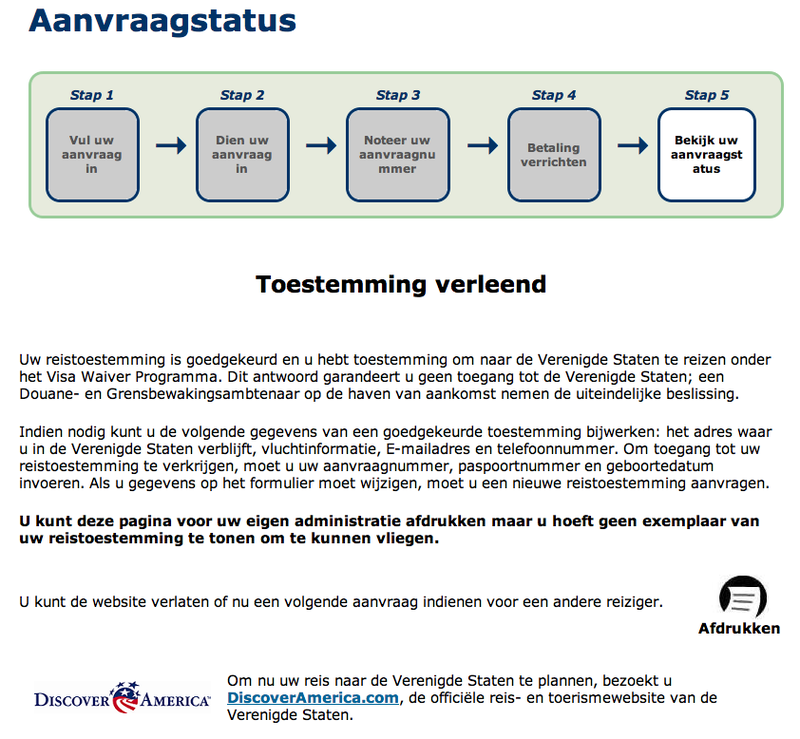 With our never used passports (see Dutch Travel Documents… (2)) it was necessary to apply for the Electronic System for Travel Authorization of the U.S. Customs and Border Protection. This necessary to before traveling to the United States of America and can be done on the Travel Authorization website. This approval process cost 14$ a person. We are prepared and we can’t wait to leave! Almost a year ago we received an invitation for the wedding of Glenn & Gina. They both live in New York and that is also the location for the wedding. This made us decide to visit New York City in 2012. 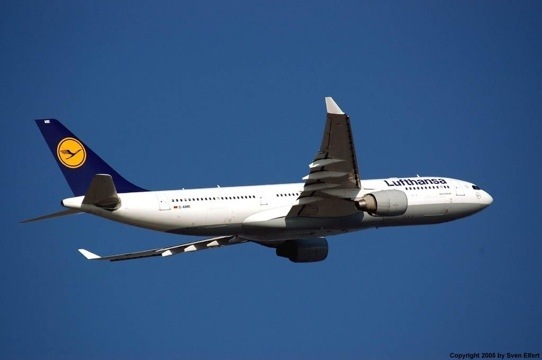 In december we started booking our flights and we ended up booking with Lufthansa. We leave from Nürnberg Airport and fly to Dusseldorf for a direct flight to Newark. On the way back at home 9 days later we depart from John F. Kennedy Airport and fly to Munich. In Munich we fly back to Nuremberg. The first half of our trip we wanted to stay as close to Time Square is possible. And due to the prices of the rooms we decided to go for a Priceline hotel. 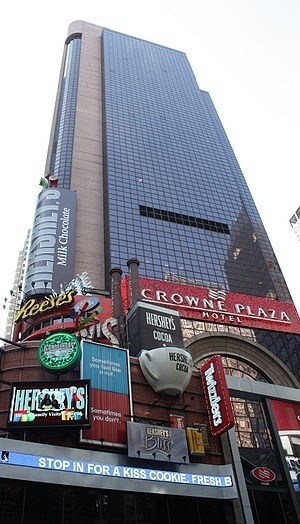 After 3 bids we ended with booking the Crown Plaza Time Square hotel for only 150$ a night. 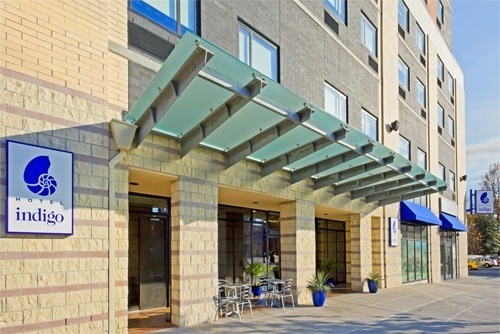 Since we are also invited for the rehearsal dinner which takes place at Staten Island we decided to book 1 hotel night there. We selected the Indigo and got a nice rate from 89$ a night. 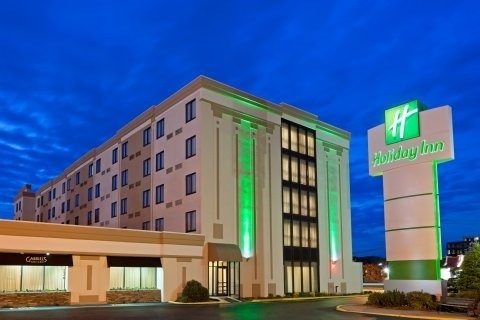 And for the last 3 nights of our trip we stay in the Holiday Inn Hasbrouck Heights which is also near the party location from the wedding. These last days we will also have a rental car to visit some places in New Jersey. Danielle wants to visit the Woodbury Common Premium Outlets. This is a huge outlet center with 220 stores. All the others we’d like to visit are not yet planned. We will figure out what to plan the upcoming weeks or see what we’d like to do when we are in the big apple!